This is a 350 sq. 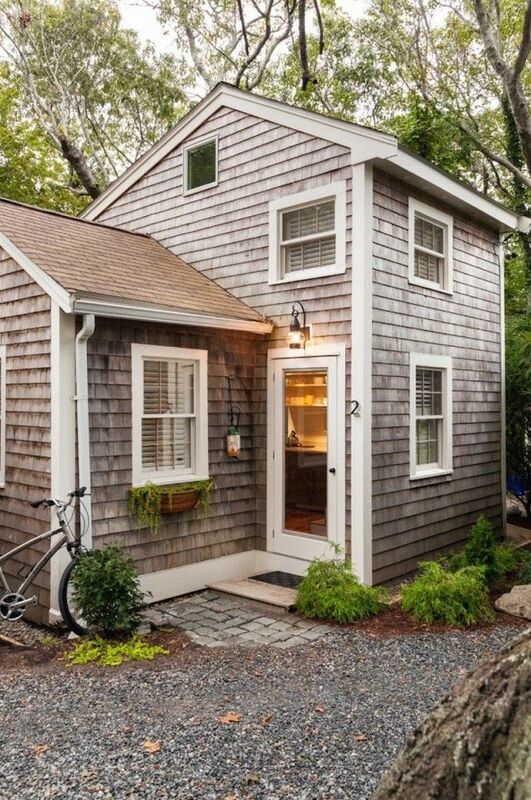 ft. tiny cottage in Cape Cod redesigned by Christopher Budd and re-built by Cape Associates, Inc. This entry was posted in Tiny Homes on August 31, 2016 by admin.